This site and all its contents are © 2016 by Dee Emm Elms. All rights reserved. 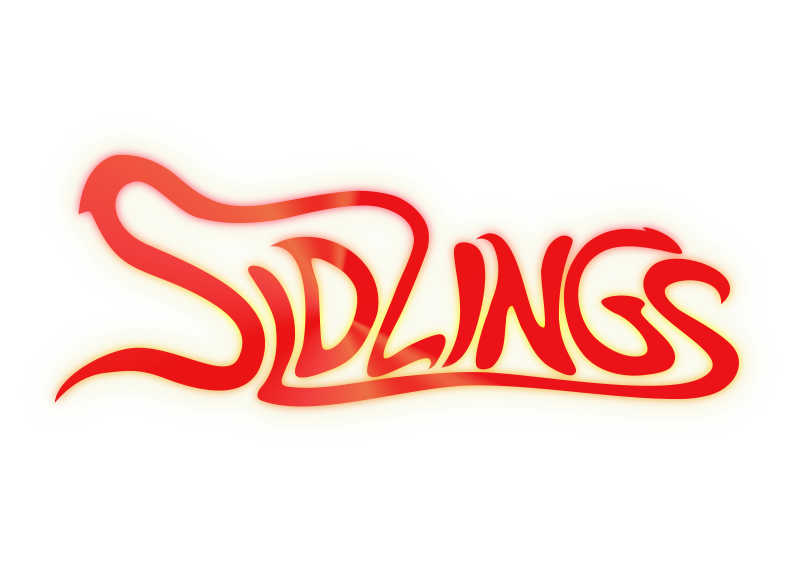 Welcome to my novel of horror, sidlings. The campfire story — one that I’ve needed to tell for a long time. The healing aspect of art — well, I’ve needed that for a long time, too. I don’t believe in supernatural phenomena. So just stop all that, before you even start. sidlings deals with elements from various religions. However — in real life, I’m 100 percent an atheist. So please bear in mind that the religions depicted in this novel are fictional interpretations and that this story takes place in a world of my own creation. Nothing in this novel should be interpreted as a call — or an excuse — to disrespect real religious people. If you do that, you’re on your own. … but it’s also meant to be read by mature people. The novel contains graphic and/or explicit content. And it deals with some explicit themes, too. These themes include abuse, violence, language and sexuality. All graphic and/or explicit content is, in my opinion, essential to the story. With these remarks out of the way, let’s get started. Thanks for making the choice to read my novel. Because … this story? I have to tell it. Oh, and welcome to Drodden. This site has had 33235 visitors since 2015-10-23 with a total of 45912 page views.